We announced our travel plans on our YouTube channel a couple of weeks ago, and since then, our days and thoughts have been consumed with planning this epic trip. 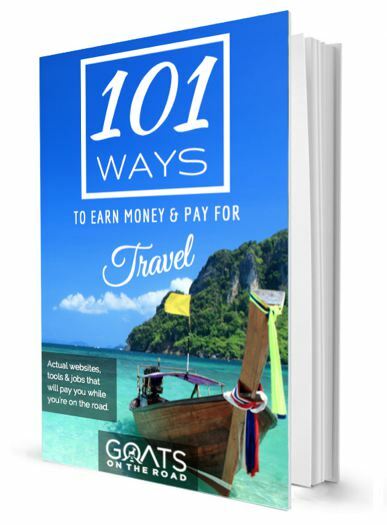 As with preparing for a journey anywhere in the world, there are many things to think about, and plan for, when embarking on a European adventure! Deciding which countries you want to visit is the first step, especially if you want to make use of your train pass (more on that below). 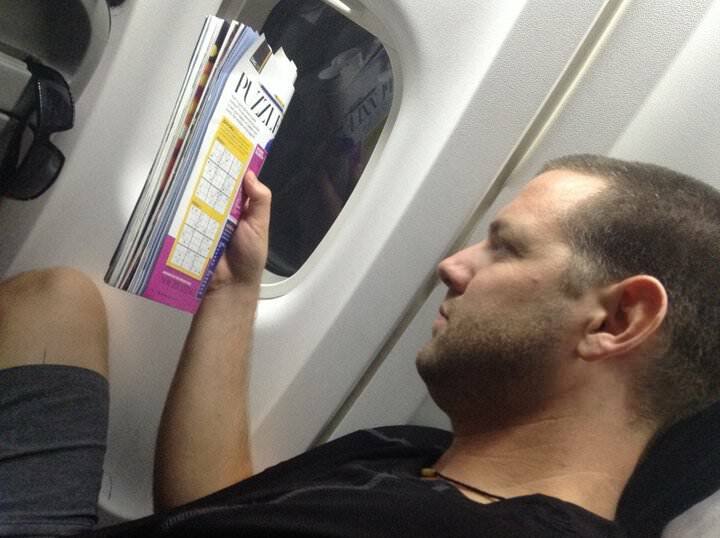 Try to plan your trip in a circle, to avoid backtracking and wasting your precious travel time. 17 countries in 22 weeks. This is the fastest we’ve travelled in a very long time. But, there is an explanation for this. We’re not planning to see the entire country of each destination, but rather, we’ll choose 2 – 3 places to visit for around 5 days each. We’re starting our trip in January, which is definitely not an ideal time to be in the northern hemisphere (unless you’re into skiing). This is why we decided to head to the Mediterranean / Balkan countries first. We wanted to be as far south in the region as we could. Unless you’re a big fan of the freezing cold, you probably won’t want to visit the Baltic countries in January, and similarly, you most likely will want to avoid the searing 40 degree summer heat of Bulgaria. I don’t mean the weather with this one. If you want to avoid the crowds in this part of the world, make sure to travel in the off-season or the shoulder season. During Easter, Christmas and summer holidays, many of these countries will be packed with tourists, both local and foreign. Early spring, autumn and winter are good choices (except for Christmas time). Having said that, if you want to experience the festivities of these holidays you should, but expect that there will be crowds. You’ll need to decide if you want to see the festivals on offer, or if you want to avoid them. Easter will be extremely busy in Italy, but the celebrations will be incredible. The Spring Festival in Hungary, the Beer Festival in Czech Republic and the various Christmas markets might be events that you don’t want to miss. Check the dates and plan accordingly. 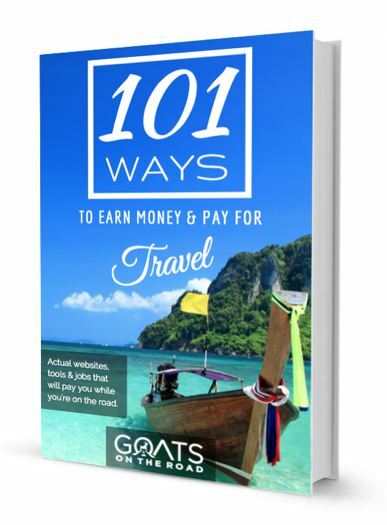 Trains, buses, rental cars, hitchhiking, bicycles and flying, there are numerous ways to get around. When you’re planning out your route, make sure to check out the train lines – some countries are better connected than others, which will possibly effect the route in which you travel. Once you’ve figured out your route, you’ll want to purchase your train pass, book a rental car, or purchase a flight…or all three. For non-Europeans, Eurail is the company you’ll want to book your train pass with. For Europeans, Interrail is what you’re after. 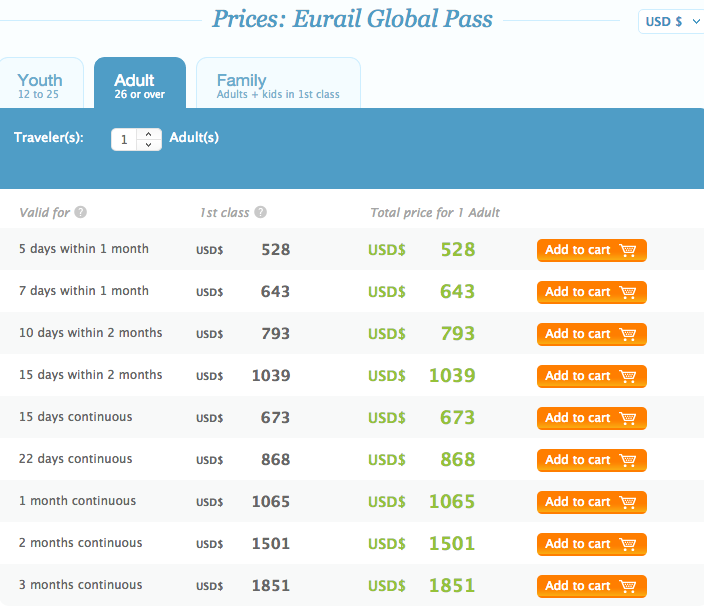 With Eurail, you can purchase a Global Pass which allows you to visit 28 countries within a certain time period. We have this pass, which allows us to travel between 28 countries, for 15 days. The pass expires after 2 months. 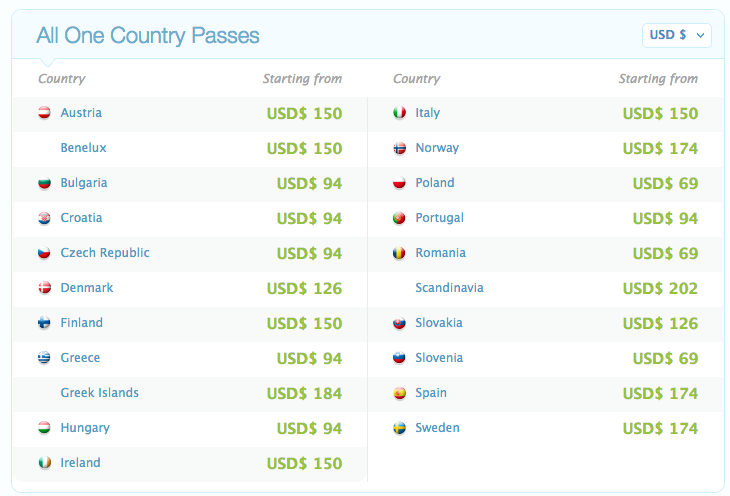 Another option is the One Country Pass which allows you travel within one country of your choice. For example, you can choose Italy and opt for 3, 4, 5 or 8 travel days within a one month period. Keep in mind that travelling by train in the Balkans (Bulgaria, Macedonia, Greece, Albania, Montenegro, Bosnia, Serbia and Romania) isn’t the best plan, as the trains are quite old, there aren’t many routes and they can be unreliable. Train Passes to Travel Around Europe. It’s in Spanish, but can easily be translated to English. Travelling by bus is the best option in this area of Europe, check out this website for detailed time tables. Having your own wheels is a great way to see this part of the world, and oftentimes there are small villages, ruins or other gems that you’ll want to visit, but the trains or buses won’t run there. 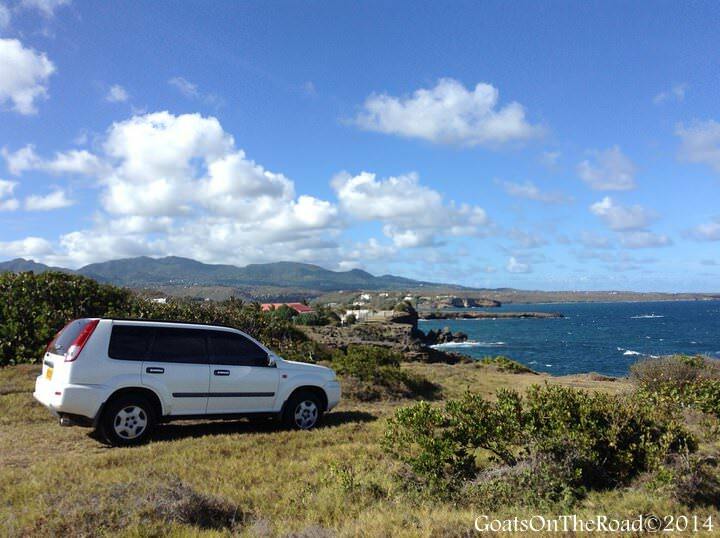 If you have your own car, you’ll be able to have experiences that other tourists might otherwise not. The Balkans are a great place to rent a car as the trains here aren’t as reliable, or modern. The buses do run, but they are often very long journeys. We have cars rented in Albania and Macedonia through EconomyBookings.com and are looking forward to exploring these two countries independent of the public transport systems. If you do decide to rent a car, make sure you find out whether or not an International Driver’s Licence is required. We don’t need one for Macedonia, but we do for Albania. In order to save time, or if you find yourself in Italy and need to get back to Turkey (for example), consider looking at the budget airlines in the region. If flights from one city seem expensive, check the neighbouring city / country, and so on. Pegasus offers affordable flights in Europe, as does Ryan Air and Easy Jet (although they tend to fly from Eastern Europe to Western, as opposed to within the east). Another option is Hungary’s low cost carrier, Wizz Air. These airlines are cheap, and offer no frills. Keep in mind that often you’ll have to pay for luggage with these companies, and sometimes you won’t get a designated seat number, you just sit where there is an empty seat! Having the proper insurance when travelling is a must, especially if you plan to do adventurous activities. 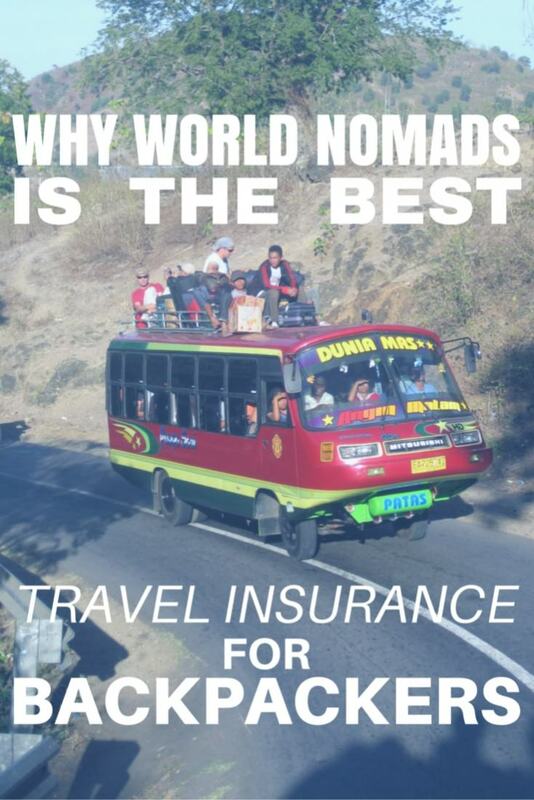 We recommend World Nomads Insurance, as they cover many activities that other companies do not. If your belongings are stolen, they will cover that as well (always check your policy to make sure you know what is covered, and what is not). Another bonus of going through World Nomads is that you can extend or change your policy while you are on the road. With many other companies, you must sort out your insurance when you are in your home country. Also, if you book your car rental through your credit card, you’ll be covered for the damage collision waiver – a fee that you’ll have to pay at the rental agency if you don’t book with your credit card. We have a TD First Class Infinite Visa card and we are covered on there for this extra insurance. 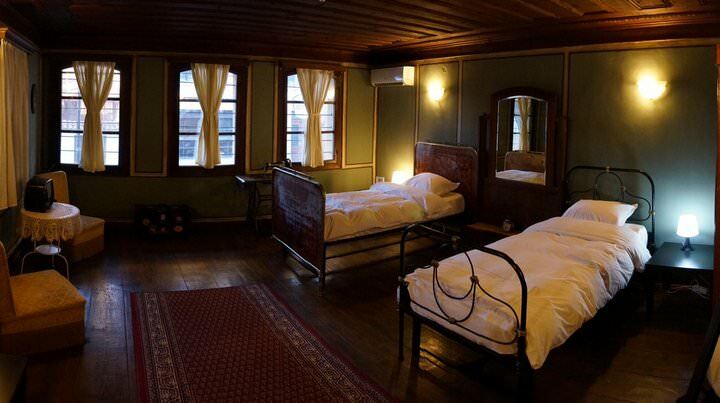 The accommodation options in Eastern Europe are endless. 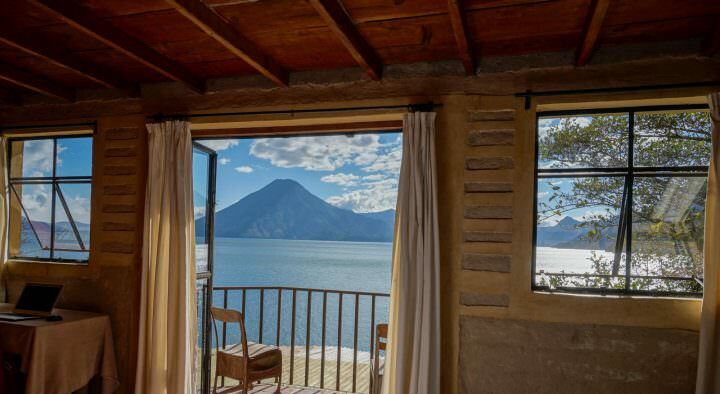 If you want to stay in a hostel, a guest house, a B&B, a hotel, a resort or a boutique hotel, you can. The value for money is very good in this part of the world. You can expect clean rooms with friendly, knowledgeable staff. Also, breakfast is typically included in the price of your room. If you’re travelling in the cooler months, make sure your hostel has heating in the room and hot water showers. If travelling in the summer, make sure air-conditioning is available. Travelling with your smart phone has become the norm rather than the exception these days. Being able to search Google Maps while on your road trip, and being able to translate a foreign languages into your native tongue is very useful – and there are many languages to stumble your way through in Eastern Europe! 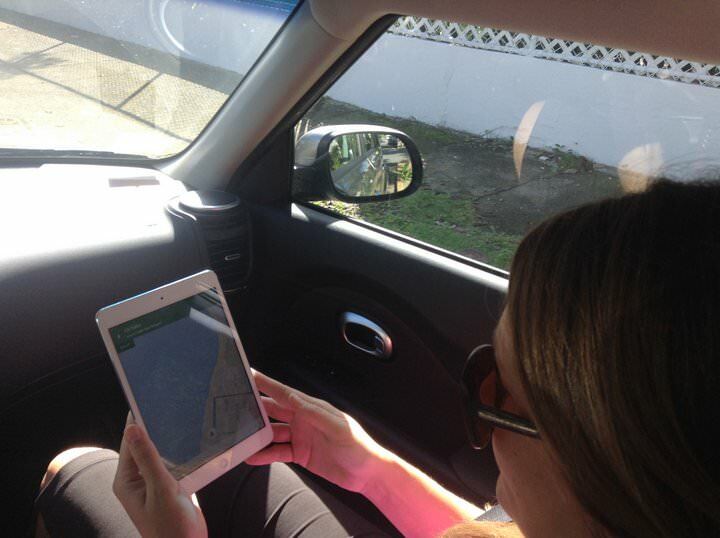 Navigating using Google Maps while on the road. Wi-Fi is available in most cafes around the region as well. By visas, I don’t mean credit cards. In order to enter a country, you will often need to purchase a visa – which is basically a permission stamp / sticker in your passport which allows you to cross the border into the country. Many nationalities do not need visas for this part of the world. As Canadians, we only need a visa for Turkey (which can be purchased at the airport if arriving by air). 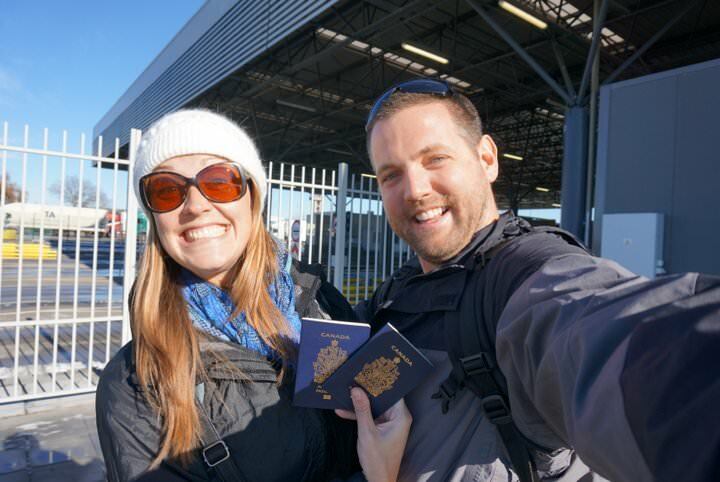 As an example, Canadians do not need a visa to enter into the Ukraine, however, Australians do. Always check online to see if you will need to obtain a visa in advance, at the border, or not at all. We’ll be providing up to date information and our recommendations for various countries and cities during this trip! We’d love to hear your thoughts and recommendations in the comments below! Enjoy the trip! Slovenia & Slovakia became my favorite countries in Europe after my last trip there. Since you love hiking, you should try to make it to the Tatra Mountains (although it will be cold then) and Slovak National Park. The former has jaw-dropping scenery and the latter some of the most fun hiking I’ve done. Thanks Eric 🙂 We’ll be in Slovenia and Slovakia around springtime ‘ish, so maybe it’s not too cold! Thanks for the tips. I’m from Denmark, and I have always wanted to go on a European roadtrip. It has been on my bucketlist for ages. Thanks for the great tips! Do you know what you will visit in Romania? Not yet – we haven’t researched that far ahead! A great, information packed post as usual. I am so excited to hear about you’re Eastern European trip as I travelled there in 2004 for five months and wonder how much it has changed in the last 12 years!! I’ll be keep an eye out for more of your Eastern European blog posts soon. Thanks! We’re always keen for advice 🙂 Not sure exactly what our plans are for when we’re there, but would be cool to meet of course! Thanks!! Ohh, what happened with the policeman in Austria? This is great! 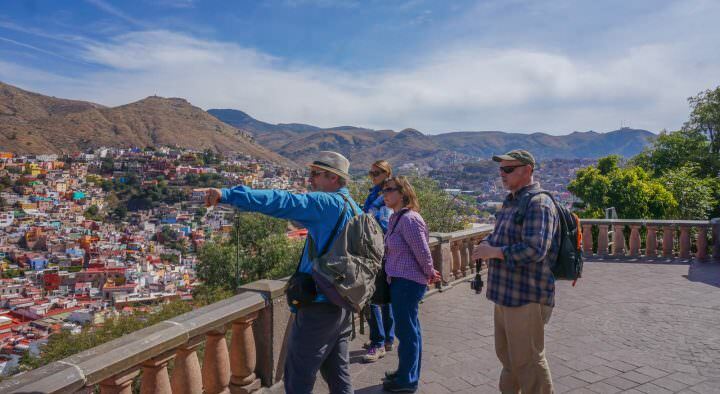 In 2015, we travelled for 4 months through many countries on your list and it was life changingly fantastic. If you love wine, in Budapest, you can shop for local and delicious wine at good prices from, Magyar Wine shop on Szondi Street at Baskja St. Have fun!! Thank you for the tip! Yes, we do love wine 🙂 We found some good ones in Bulgaria and Macedonia! Great post! When it comes to transportation there are also really good connections with buses and they are way less expensive than trains in Europe. Good thing with trains and buses is that they will take you to the centre now subs like planes… So sometimes it can be even faster way to get from one city to another. Good luck travelling pals! 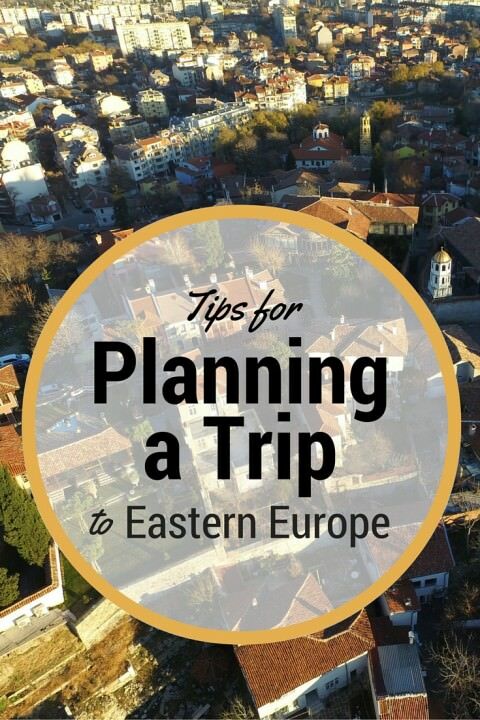 Eastern Europe is a really exceptional travel destination and all the countries you’ve visited are so remarkable! It was very enlightening to read all the tips and suggestions. Hiring a car for the Balkans is a great idea. Did you find Macedonia and Albania quite cheap?